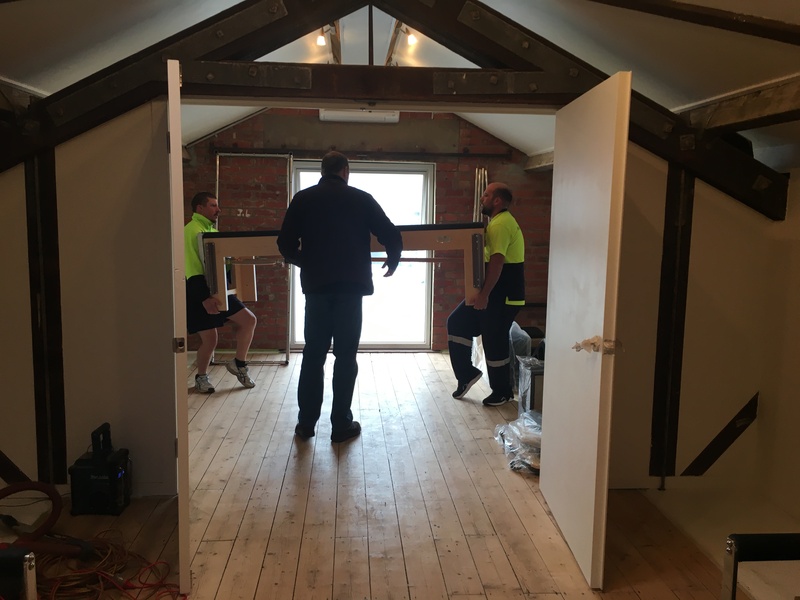 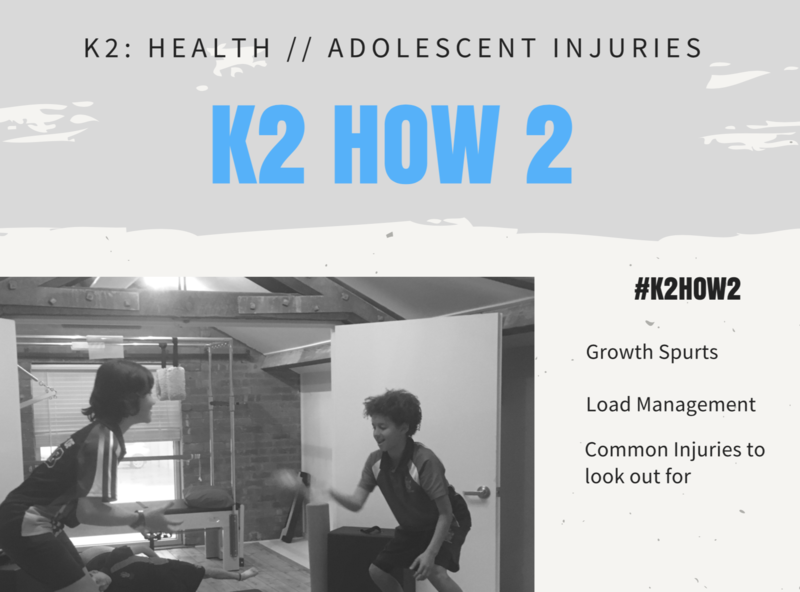 K2 Health is supporting the governments new rule change in regards to natural therapies. 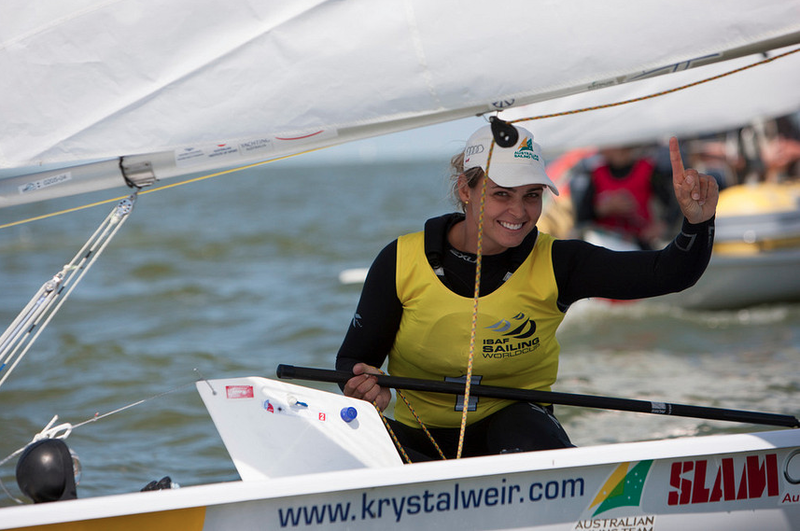 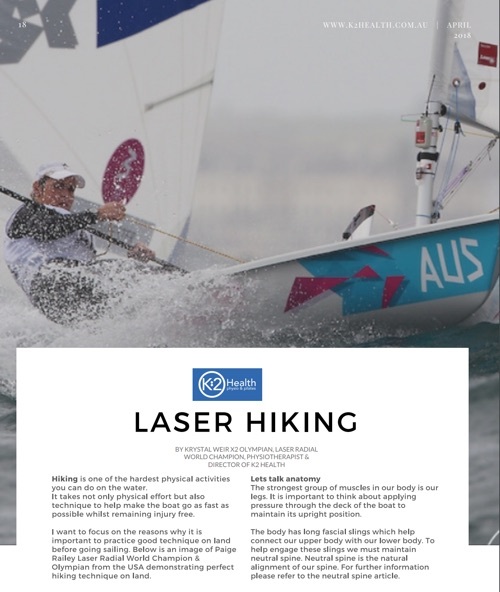 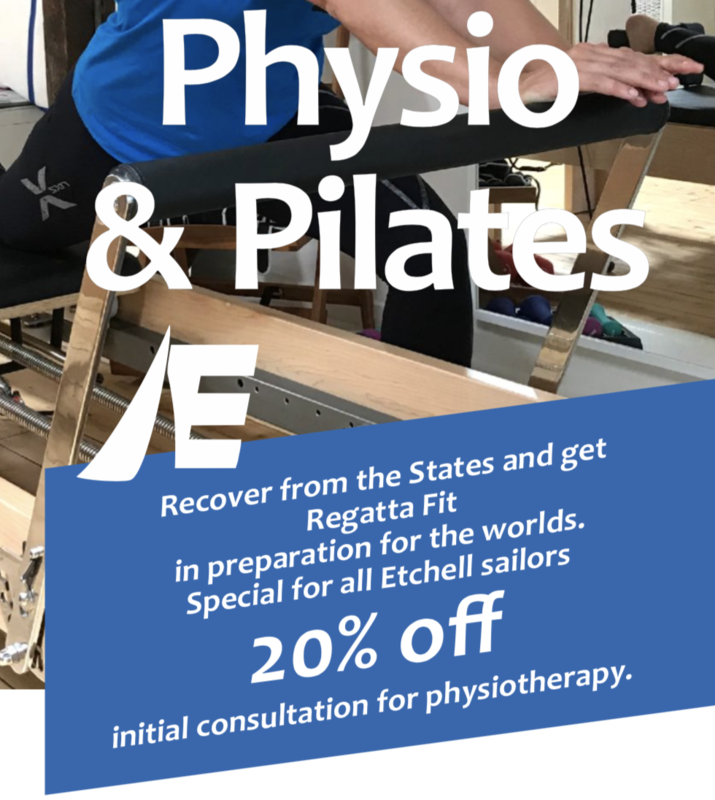 Krystal Weir: Despite being a world sailing champion and Olympian, being a physiotherapist was ‘always part of the plan’. 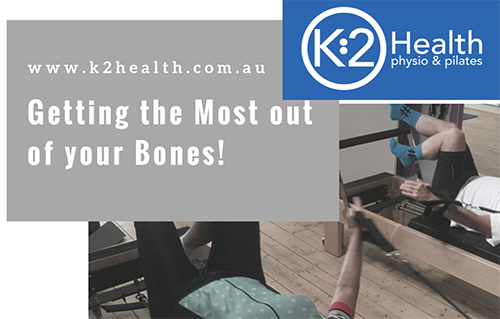 Getting the most out of your bones!